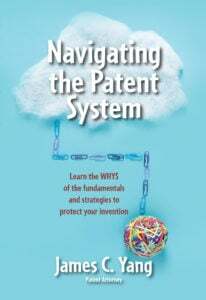 You are here: Home / Protect Inventions / Can a confidentiality agreement protect me like a patent application? Good question. The bottom line is that a contract (i.e., confidentiality agreement or non-disclosure agreement) and a patent application protect your interests in different ways. Hence, the recommended course of action is to do both (1) file a patent application and (2) have the investors and licensees execute a confidentiality agreement to protect yourself. If you don’t have the funds to do both, then I assume that you will do the lower cost of the two, namely, a confidentiality agreement. 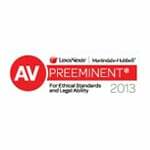 If so, you need to understand the risks of relying solely on the Confidentiality Agreement to protect yourself. One of the purposes of filing a patent application before disclosing your invention to potential investors and licensees is to prevent theft of your idea. You don’t want to meet with investors and licensees only to have them reject your idea but to file a patent application on their own behind your back based on what you disclosed to them. 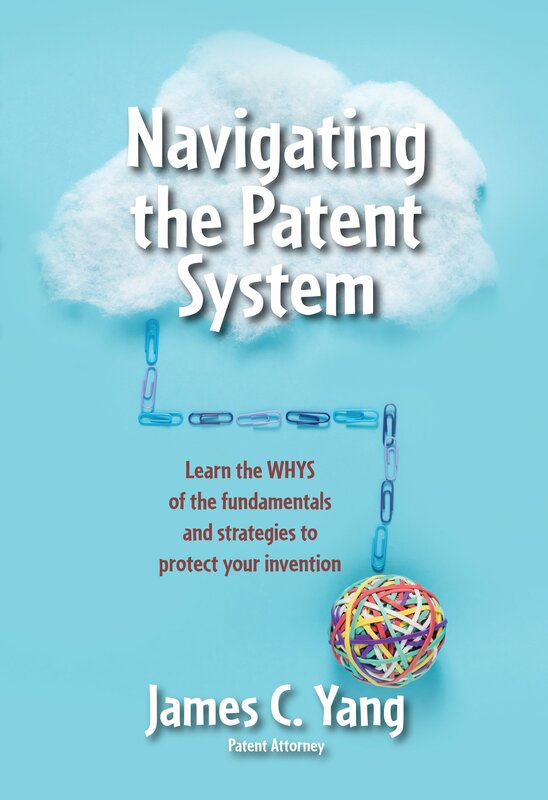 How does filing a patent application on your invention protect you against investors and licensees from stealing your idea? By filing a patent application on your invention, you have a date certain of your claim to your idea with the United States Patent and Trademark Office or the Patent Office. If you file your patent application then disclose your idea to the investors and licensees then any patent application they file based on your disclosure will be after the filing date of your patent application. 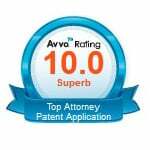 Here is the first benefit of filing the patent application prior to disclosure. The Patent Office will automatically apply your patent application as prior art to their application. They won’t be able to get protection for the broad concept that you disclosed to them. You don’t have to tell the Patent Office to apply your patent application as prior art to their patent application. They should do this automatically. If not, then you may have to submit a document to the Patent Office later on. Here is the second benefit of filing the patent application prior to disclosure. If you ultimately obtain patent protection (i.e, patent approval or grant), then you can sue them for patent infringement. You have enforceable rights against the investors and licensees who stole your idea. 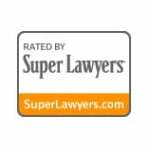 Can the confidentiality agreement accomplish the same benefits listed above? Not exactly. You cannot make the Patent Office apply your disclosure as prior art to the patent application filed by the investor or licensee. 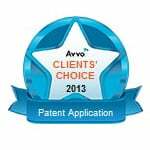 In fact, your own disclosure may not be prior art to their patent application. Also, the tables may be reversed. If you did not file a patent application and the potential inventor/licensee filed first, then under the first to file rule of the America Invents Act (AIA), their patent application would be prior art against your subsequently filed patent application. You could use the confidentiality agreement to show that they derived their invention from you and that you are the real inventor. However, the costs to do so and the proof required to prove this is very high. Most inventors cannot withstand the costs given that there is no guarantee of success. The bottom line is that their application might be approved, whereas, your own patent application might be rejected. The confidentiality agreement is an agreement to keep secret. This is the common requirement among all confidentiality agreements. The requirement to keep secret is one thing that the patent application process cannot accomplish for you when you disclose your idea to a potential investor or licensee. Without the confidentiality agreement, during patent pendency, they can tell others about your idea. 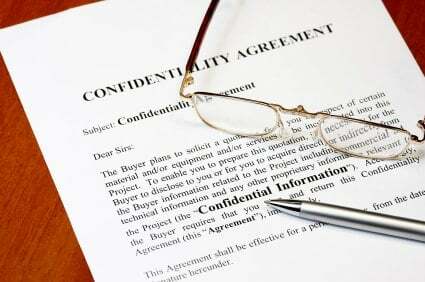 There are some other common terms with confidentiality agreements but the agreement will vary in scope and remedies. There is no “standard” confidentiality agreement. Since there is no standard confidentiality agreement, theoretically, you can include any requirement into the confidentiality agreement. You could make the recipient assign any invention that they file based on your disclosure back to you. However, the issue is whether the recipient will sign a confidentiality agreement with such onerous terms. Most likely, they won’t unless the investor or licensee is not sophisticated. Then, the issue is whether you would like unsophisticated investors and licensees to be part of your team. Even if the investor or licensee executed a confidentiality with onerous terms, you still have the burden to prove up which ideas you disclosed, breach of the contract, and pay for your own attorney fees. Accordingly, if you do ultimately rely solely on a confidentiality agreement to protect yourself when disclosing your invention to potential investors and licensees, you need to at least understand the severe limitations of the confidentiality agreement listed above. I’ve listed a couple of limitations above. 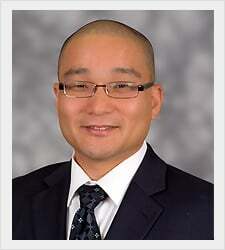 However, you should obtain legal advice from a competent patent attorney before moving forward.